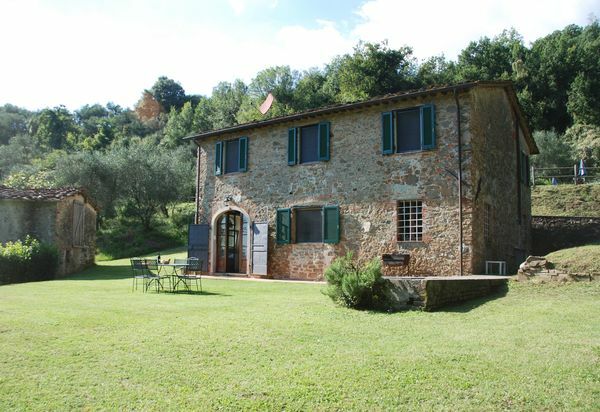 Find an Italian villa that you & the children will love! 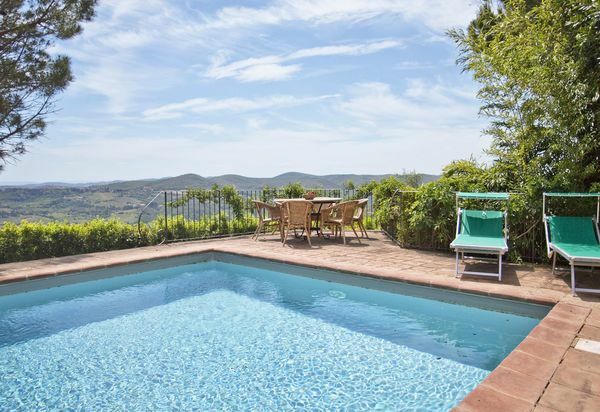 Our hand-picked, family friendly holiday rentals come with private pools & plenty of outdoor space. 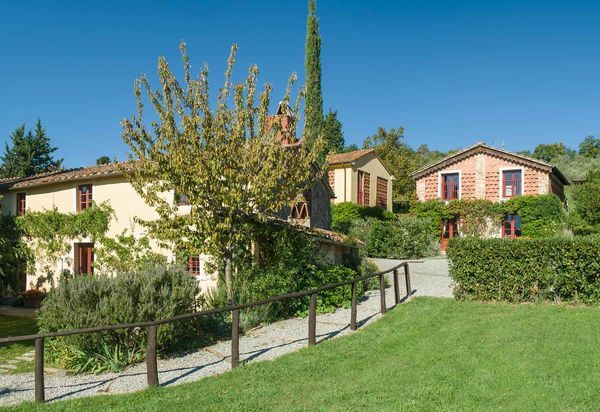 Located on an estate where local wine and olive oil is produced. Ideal for small families. An appealing group of country houses ideal for large families or special events. 5 units all with their kitchen and living area. All bedrooms with A/C. Tennis court and English-speaking staff on premises.